Just when we thought the jailbreak scene was dying a painful death, Morpheus does this. 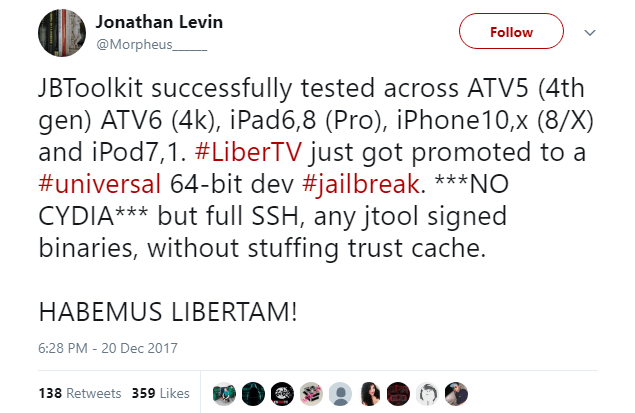 Veteran hacker Jonathan Levin has just achieved a universal jailbreak on all 64-bit Apple devices! Here’s all you need to know about it. When can I expect a public release? Jonathan Levin aka Morpheus is back at it again! He has just developed a universal jailbreak for all 64-bit devices. 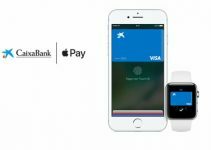 It is compatible with all iOS versions from 11 to 11.1.2. This is by far the biggest news thus far in the jailbreak community. Here’s a tweet from Levin’s official Twitter handle. Thankfully, no device will be left in the lurch now since it supports all devices that can run iOS 11 firmware. 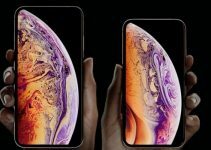 Moreover, the latest devices such as iPhone X, iPhone 8 and iPhone 8 plus are also fully compatible with this tool. At the moment, Cydia or a package installer is not present in this tool. Morpheus dislikes it and has expressed his disinterest in adding it to a tool several times in the past. Since Apple TV is a 64-bit device, it also comes under the ambit of this tool. 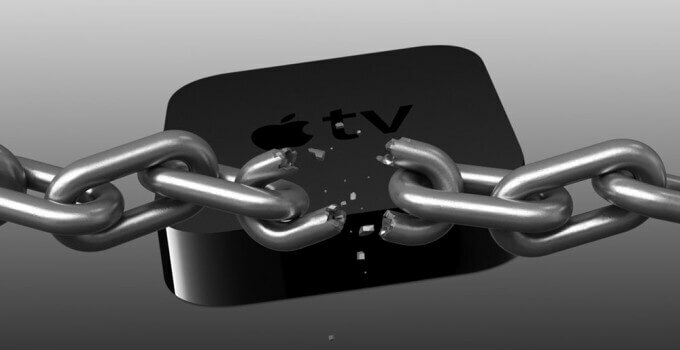 Apple TV is all set to receive a much-needed jailbreak update along with other iOS devices. This tool will also make LiberTV jailbreak for tvOS, which only supports tvOS 10, compatible with tvOS 11-11.1.2. However, it is not yet known if Apple TV 4K (5th-generation) is compatible with this upcoming update. Jonathan made it very clear that a public release will indeed happen this time around. The security researcher that his toolkit will go live sometime during the weekend. Therefore, the approximate time of arrival is 3-4 days, that’s it! With that being said, it will most likely be a barebones release, which will allow other hackers to build upon it. Hopefully, another developer like Abraham Masri will integrate Cydia with this tool, once Saurik updates it. 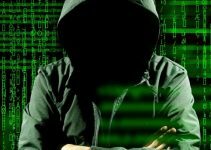 You can read more about the exploits used in this jailbreak here. 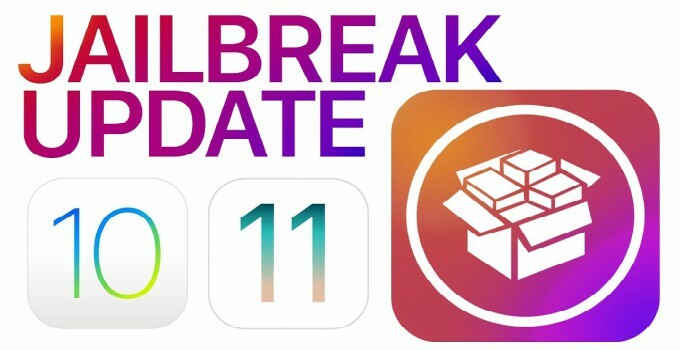 If you are unsure about anything related to this upcoming jailbreak, just leave a comment below. For more jailbreak community releases and updates, follow and like us on Facebook and Twitter.